Recently, I have been avoiding cow’s milk dairy and have been getting creative in the kitchen. 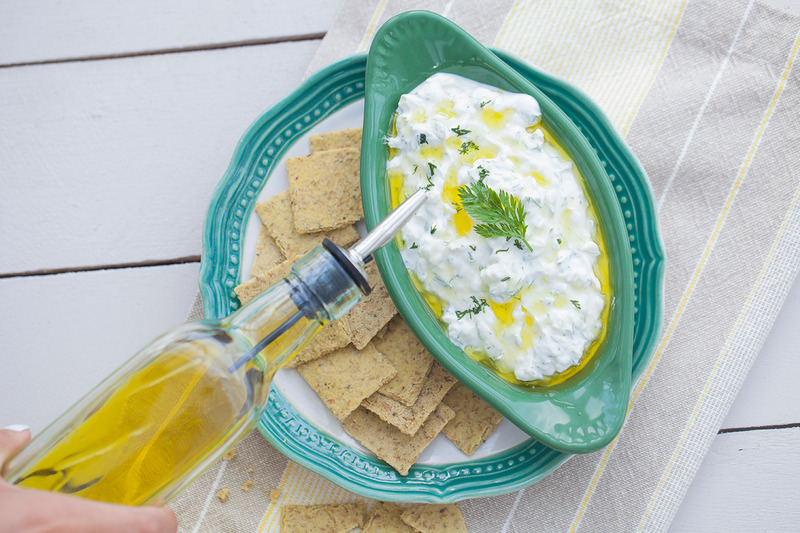 I love tzatziki, it is something I grew up eating weekly and I was devastated when I found out I had to avoid it. Anyways, last night I experimented with a coconut yogurt and the recipe turned out incredible. 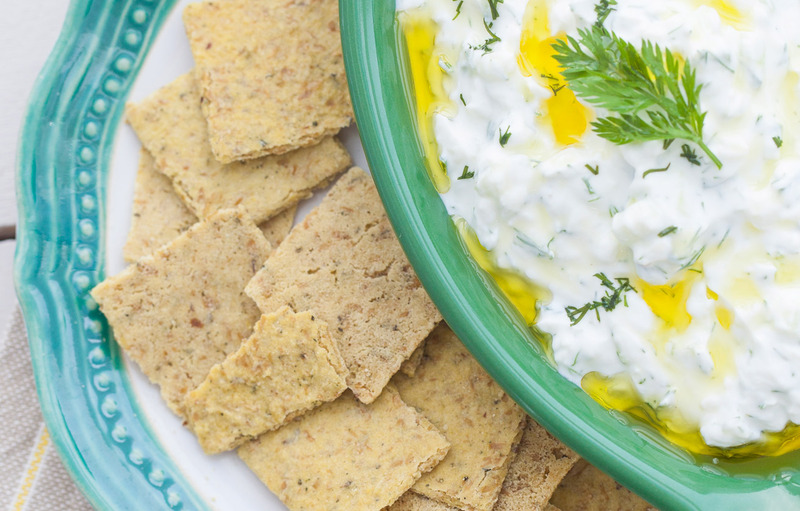 All of my guests couldn’t believe that the tzatziki they tried was dairy free, so I wanted to share this recipe with you! I used So Delicious unsweetened coconut yogurt which has only 1 gram of sugar and a slight hint of coconut. STEP 1. In a large glass bowl, mix all of the ingredients. STEP 2. 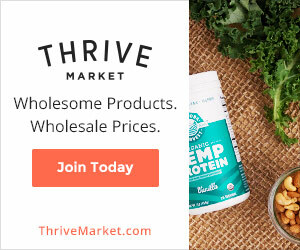 Transfer to a serving bowl and enjoy with some gluten-free flakers or cauliflower thins! I’m going to prepare this recipe for a Greek Dinner I’m hosting for friends. Recipe Sounds Delicious! THANK YOU NEDI…Have you tried the salmon I mentioned.Tzatziki is delicious on top.